The Commission organized a visit to the Bakony Mountains for U.S. Fulbright grantees on October 5-6, 2018. 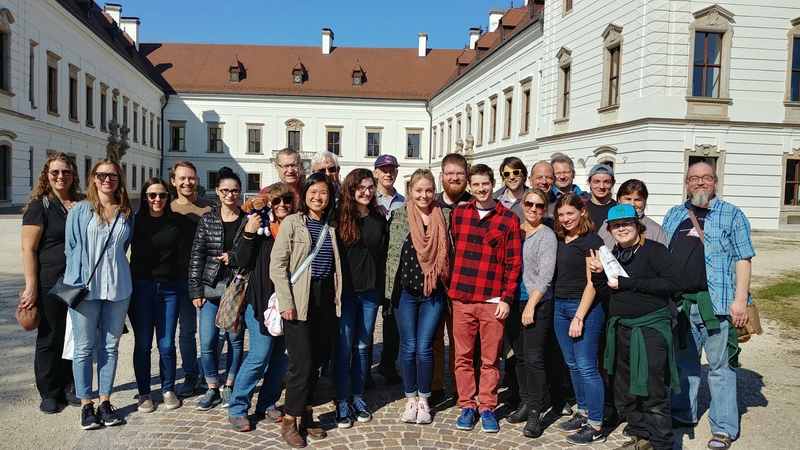 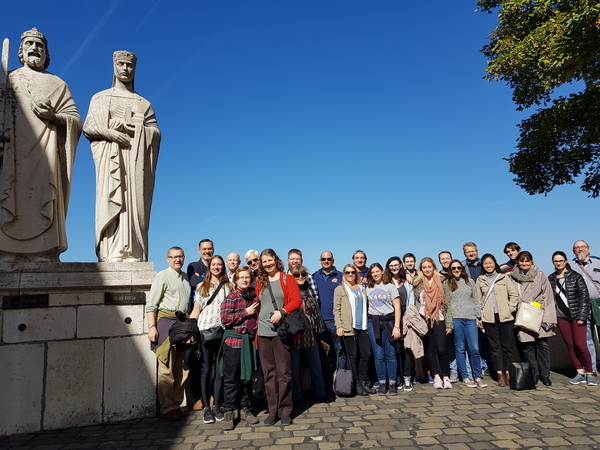 The group visited the University of Pannonia hosted by Szilárd Szentgyörgyi (’15 Nazareth College) and the American Corner in Veszprém; the Cistercian Abbey of Zirc and the Pannon Observatory in Bakonybél. The next day the tour continued in Pápa at the Kékfestő (Blue-dyeing) Museum, the High School of the Reformed Church and Pannonia Reformata Museum followed by a visit to the Esterházy Mansion.